Sheer Beauty: BE A SAVVY SLEEPER & GET YOUR BEAUTY REST! 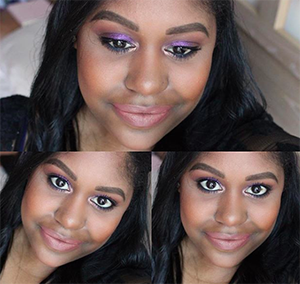 BE A SAVVY SLEEPER & GET YOUR BEAUTY REST! disclaimer: products or product shown in this post has been provided by the said brand for review and/or use. 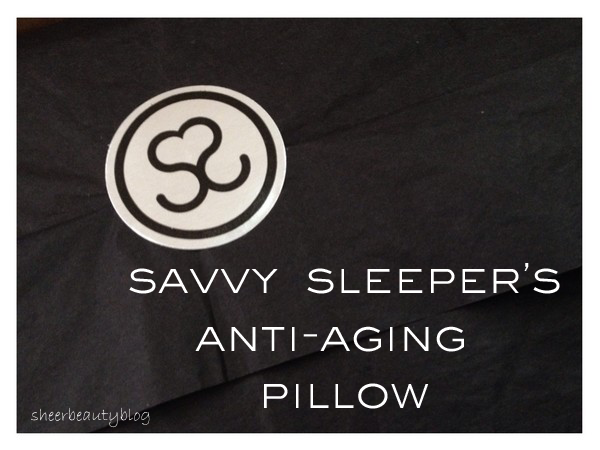 I was contacted by Savvy Sleeper to try out there 100% satin pillow case, at first I didn't think this would be something that you my readers would be interested in, until I read more about this product which is said to be by the brand anti-aging. I hope you will continue reading to find out more! Here is more information about this satin pillow case and a bit of my thoughts on this. 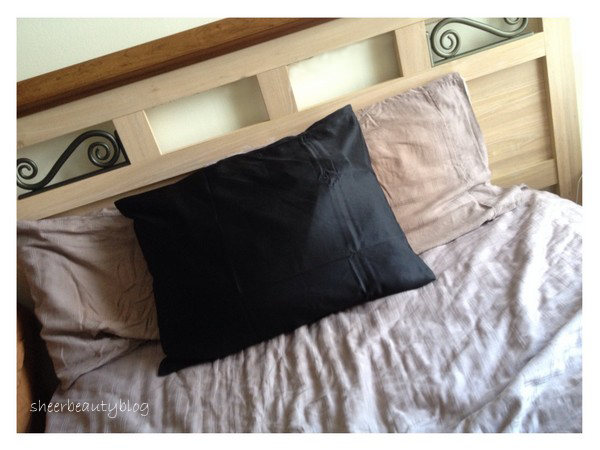 Savvy Sleeper is a 100% satin pillow case which comes in standard and king size. This line of anti-aging unisex satin pillow cases is made from the finest, hand-picked satin. This satin is smoother for hair and helps to protect skin from wrinkles. All of Savvy Sleeper pillow case as a secret pocket. Satin is also smoother than cotton and prevents hair from breaking while you sleep and is smoother on skin. Customers have said they "feel like their hair and skin is given a spa treatment". I have to say for myself this satin is softer then me sleeping on my cotton pillow case, I have seen a difference when I wake up my hair is less messy with sleeping on my Savvy Sleeper as well it is smooth on my skin unlike cotton. I believe this to be because of the material. Satin is also a better choice than silk because the satin pillow case won't be sliding off during the night, satin is a 100% pure polyester blend and that makes it more durable and less slippery then silk. Savvy Sleepers are also machine washable, you can wash them in cold water and tumble dry on low or let them air dry. I know for me I always was everything on the delicate cycle so for me this is no change to my washing routine as well I also always air dry my more delicate clothes. Along with coming in two sizes standard and king this pillow case is also available is White Russian, Truffle and Nappuccino. Truffle is the shade I decided to go with. For even more information you can go to the Savvy Sleeper website where they go into detail about the research they did to show that this product is anti-aging and good for your hair. Click here. 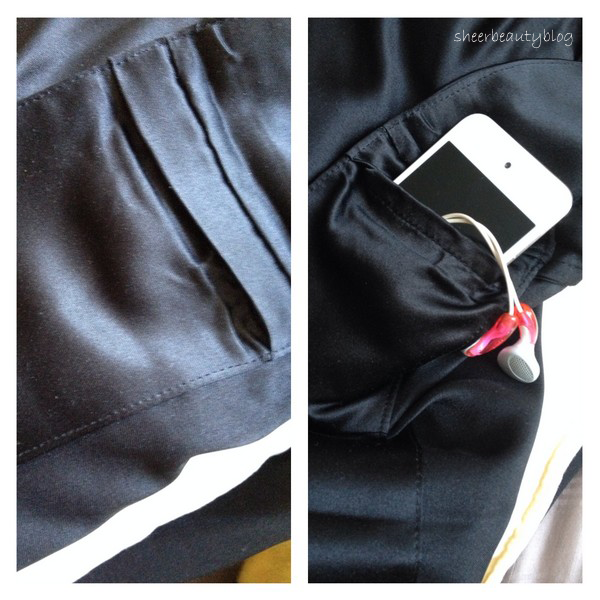 The secret pocket, I like to sometimes listen to music at night so I can fit my ipod in the pocket which is nice. 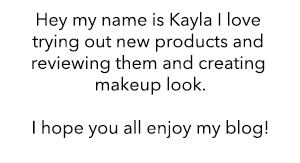 For two weeks use coupon code Kayla to get 15% off your purchase. What do you think, will you give this a try? Sounds really interesting! I'd definitely give it a try!